Over 50 family law and mediation firms support Voices in the Middle and are committed to helping young people in the middle of divorce and separation. Our sponsors, project and service partners are organisations that support Voices in the Middle both financially and in-action, demonstrating their strong commitment to supporting children and young people in the middle of parental separation. As experts in wealth preservation and protection, at Mishcon de Reya we assist our clients and their families through all life stages, not just divorce. We put children first. We handle a large number of defended relocated children cases. We are the first law firm to enter into a partnership with a therapeutic organisation, setting up a relationship with the Tavistock Centre for Couple Relationships to find a better way of resolving disputes relating to children. Our services include all matters relating to separation and divorce including arrangements for children and financial matters; cohabitation; civil partnerships and pre and post nuptial agreements. Rose & Rose solicitors are very pleased to be supporting this project. 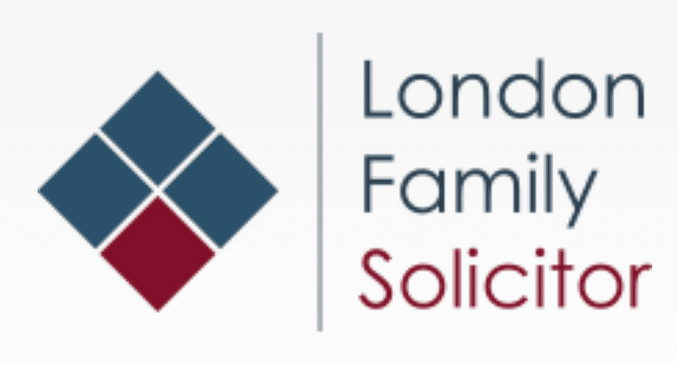 London Family Solicitor are a firm based in Angel, offering expert knowledge and advice on all aspects of family law. Miss Friday, the Director, is a Resolution accredited family law specialist specialising in financial remedies in divorce and parental child abduction. Resolution specialists are members who have submitted themselves to a rigorous assessment to demonstrate the highest levels of knowledge, practical application of the law and best practice. 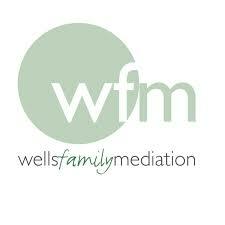 Our senior associate Rachel Jaysan, is a qualified family law mediator. 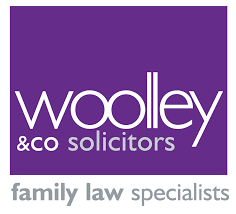 Our work comprises a broad range of family matters, however with a particular emphasis on child arrangements proceedings, cases involving financial provision for children and all aspects of financial provision arising out of relationship breakdown or cohabitation. We often act in complex, international and high conflict children disputes and domestic violence matters. We fully support Voices in the Middle as a much needed resource for children going through parental separation and divorce. Children are the silent and powerless victims in circumstances where parents decide to live apart. The effects on them can be devastating, however their voices are rarely heard in the process and their mental wellbeing scarcely considered. Hopefully with more organisations like Voices in the Middle we will see a sea change in culture so that our children’s needs can be at the forefront and we can limit any long lasting emotional damage to them during family breakdown.